It’s easy to understand why some of the biggest restaurant chains on these shores are also franchises. From McDonald’s to Domino's, franchising has enabled these companies to replicate their success and reach new customers. And now Heavenly Desserts, the desserts restaurant chain, is looking to join the club with a foray into franchising. Having been founded in Nottingham in 2008, Heavenly Desserts is currently offering its sweet treats in Birmingham, Leicester, Preston and Derby. And the company's aiming to add to the family, bringing the total number of outlets it has in the UK to over 200 UK. It's turning to franchising to achieve this, with five new restaurants set to open in 2017. Following in the footsteps of Heritage Healthcare, the home-care franchise, and Business Doctors, the business consultancy franchise, Heavenly Desserts sought advice from external experts to kick-start its transformation into a franchise. Fraser Brown Solicitors, the law firm, provided legal documentation and advice to aid the transition. 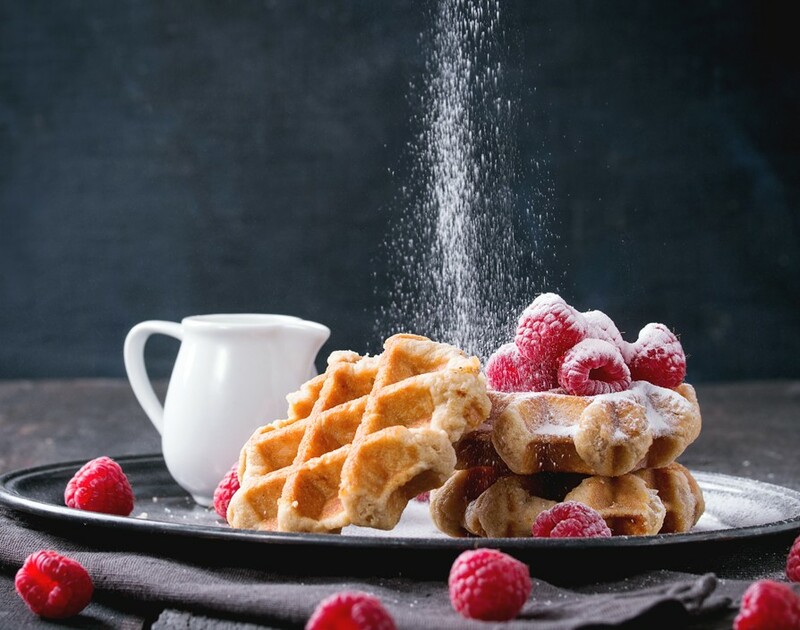 And given that Heavenly Desserts’ menu includes cookie dough smothered in Belgian milk chocolate, fluffy waffles and Madagascan vanilla ice cream, this is definitely the sweetest franchising news we’ve heard in a long time.